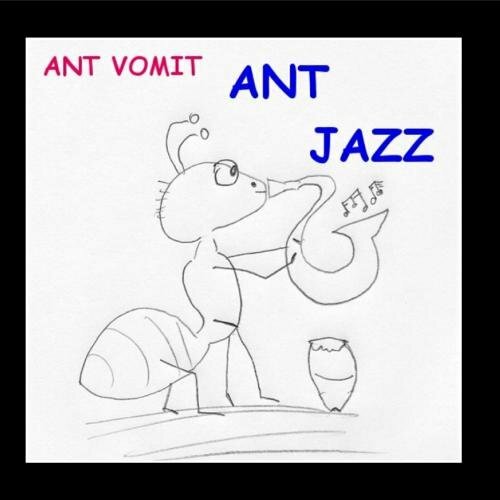 The first image on the page is for Ant Vomit - Ant Jazz, followed by the original. Also check out the most recent parody covers submitted to the site. What? Did a 4 year old draw the cover art? My guess would be yes: this is "art for a refrigerator" as Nathan Shumate at lousybookcovers.com tags it.